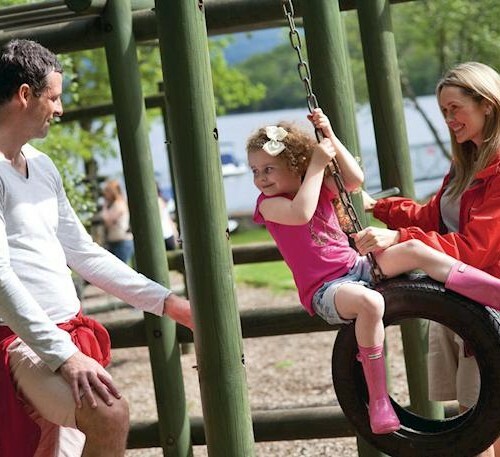 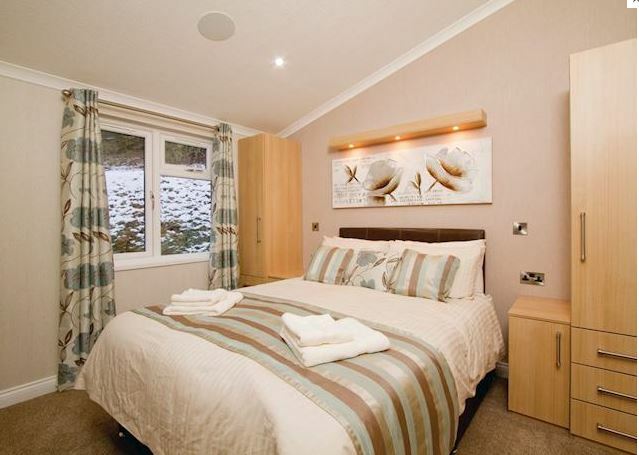 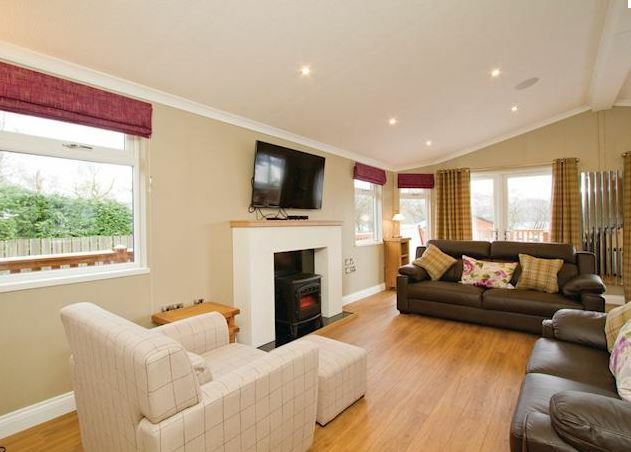 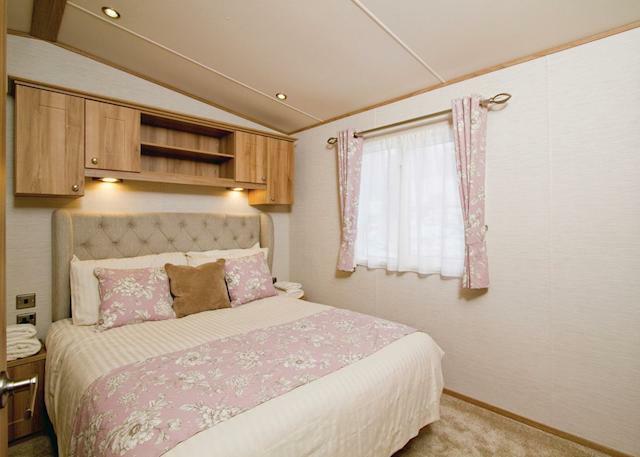 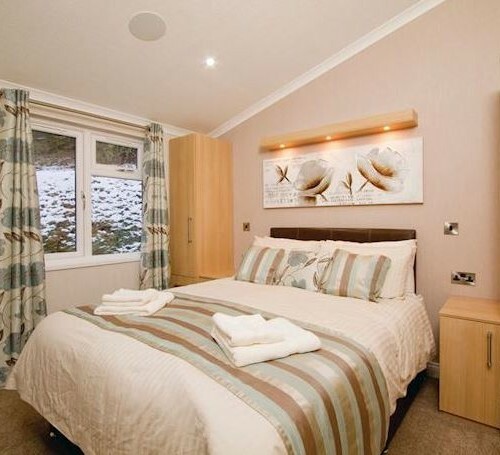 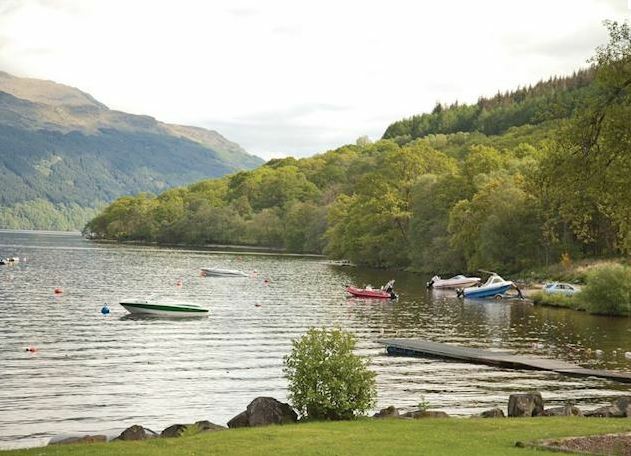 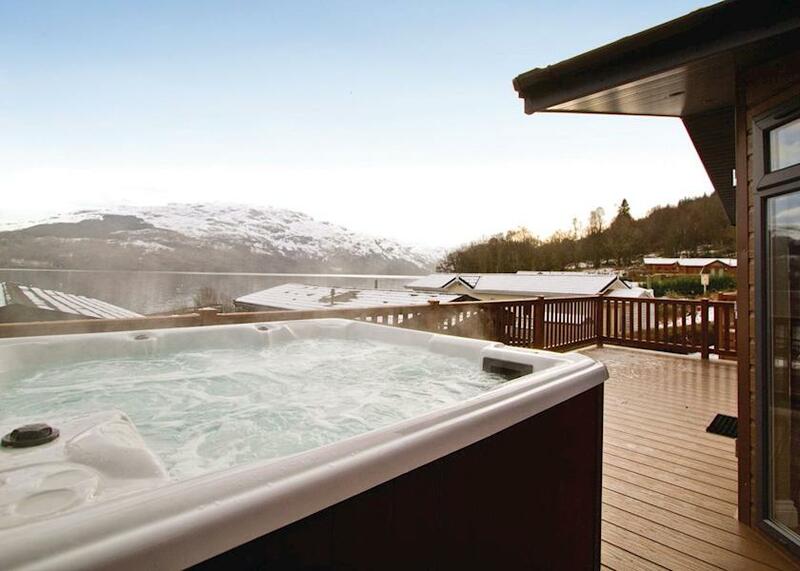 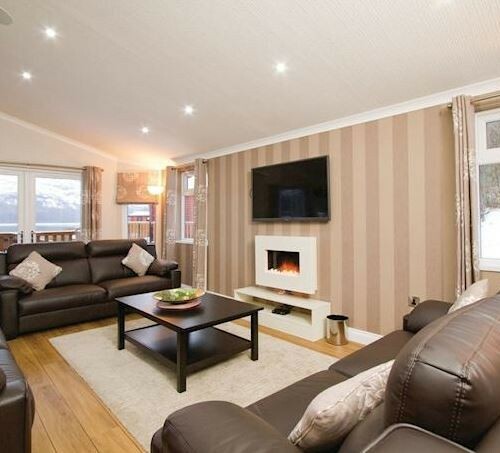 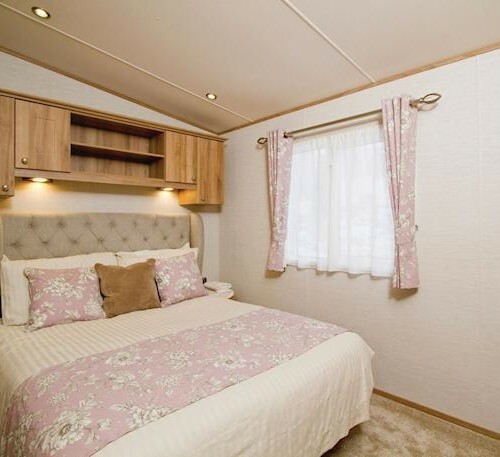 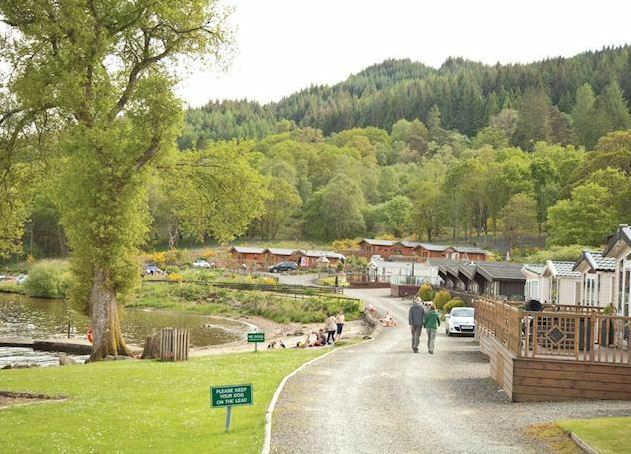 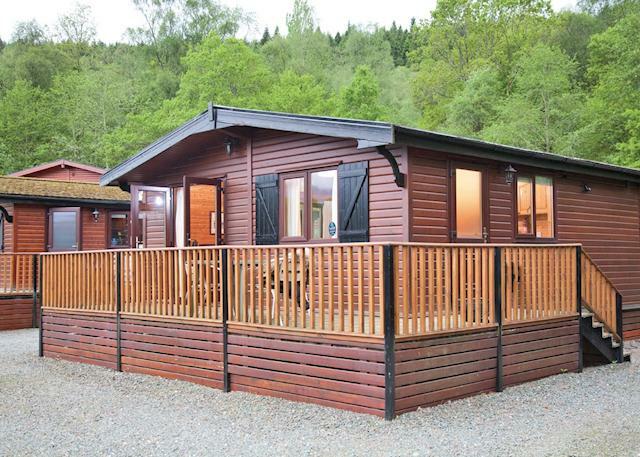 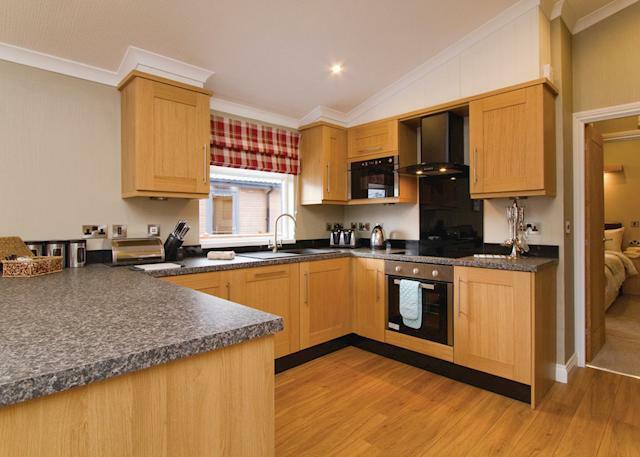 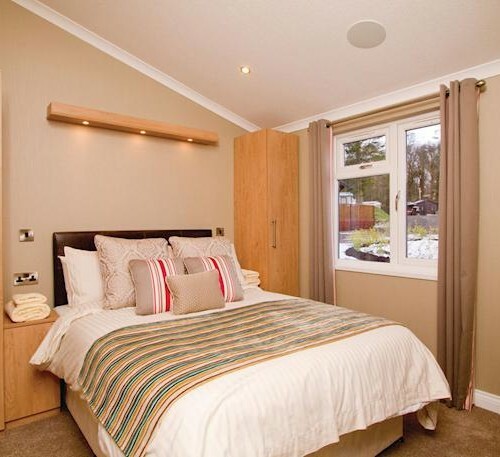 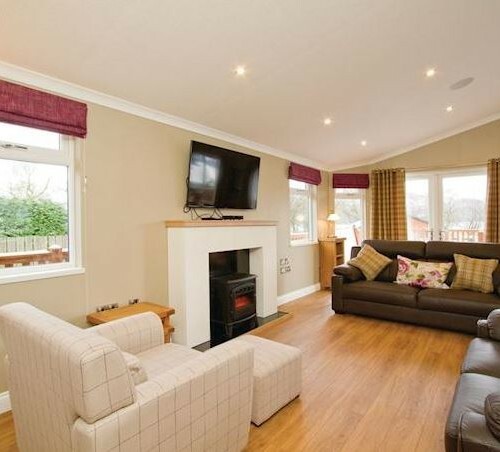 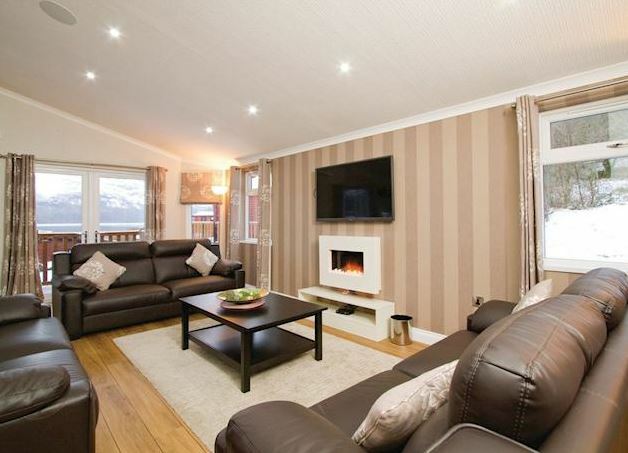 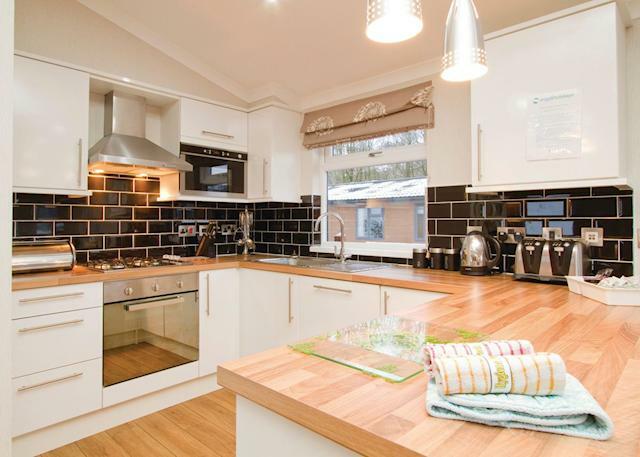 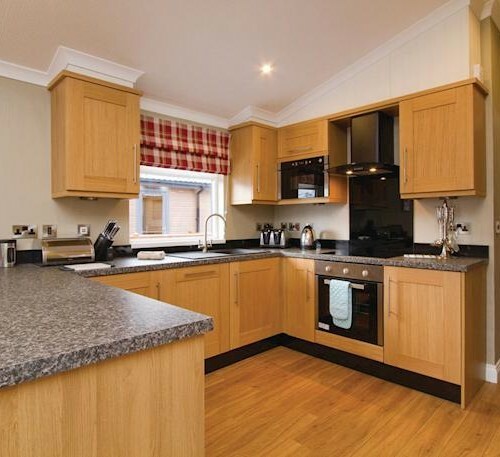 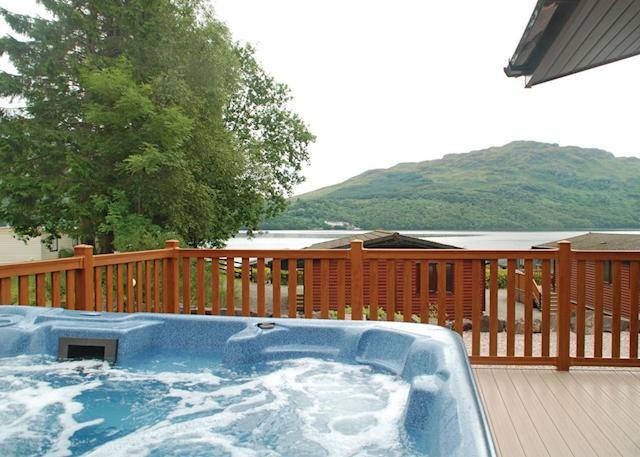 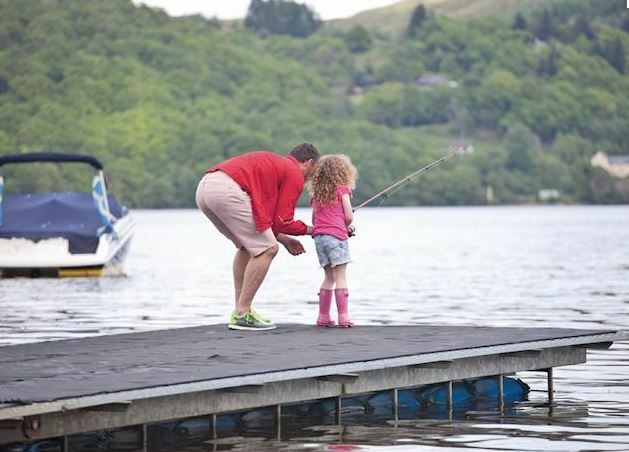 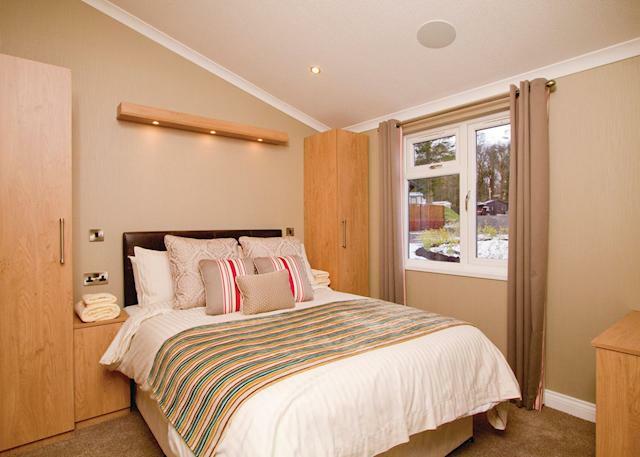 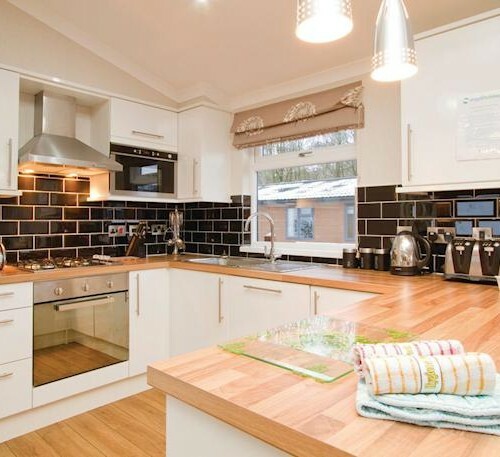 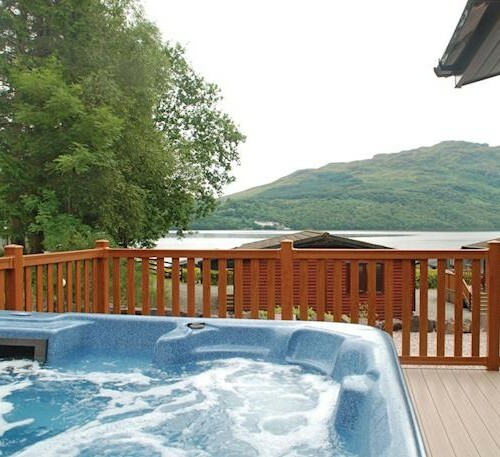 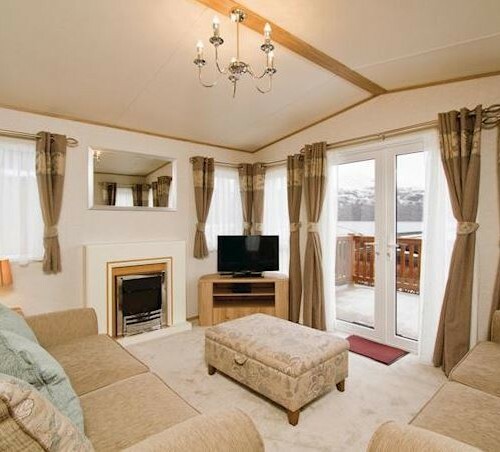 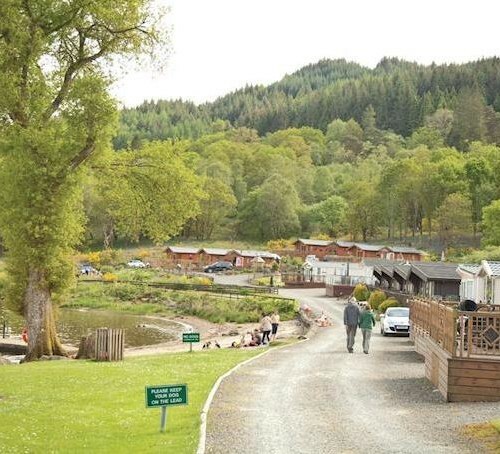 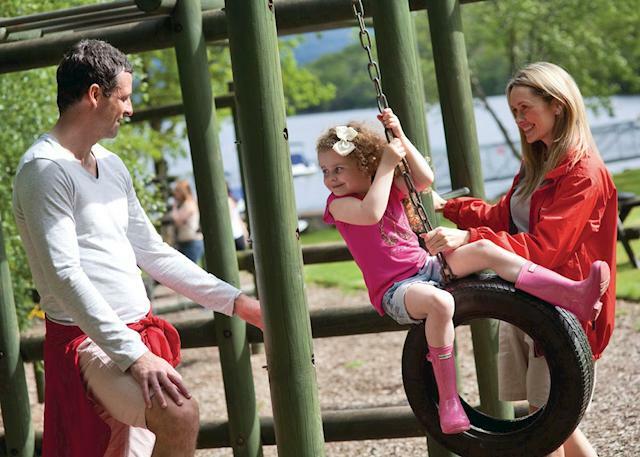 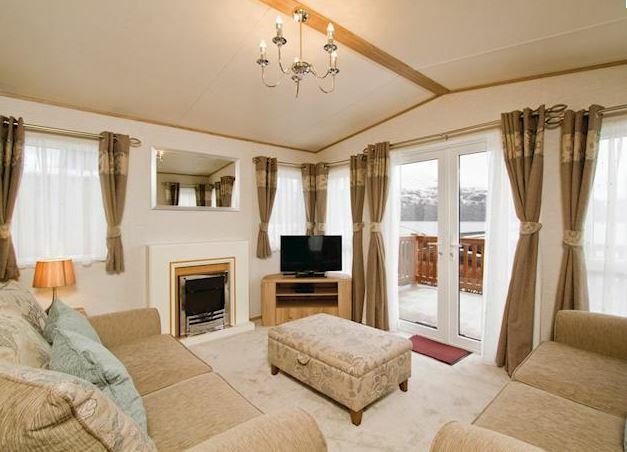 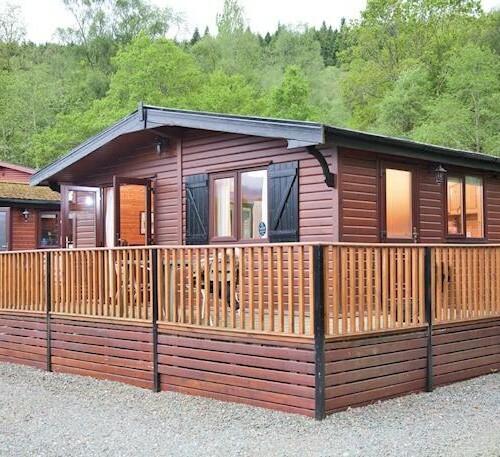 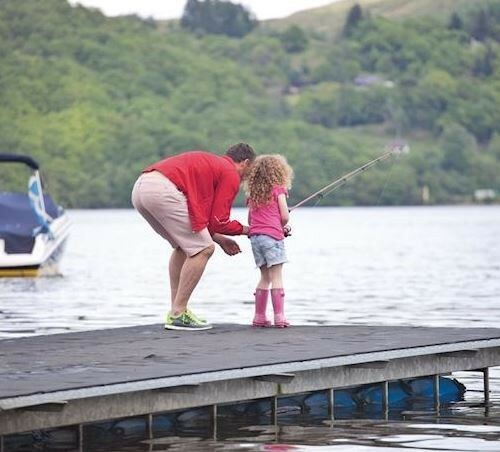 Loch Lomond Holiday Park offers a choice of Luxury Lodges some with private Hot Tubs and Saunas sleeping 4, 6 and 8 people set on the banks of Loch Lomond, this impressively located park has been recently re-landscaped to a first class standard. 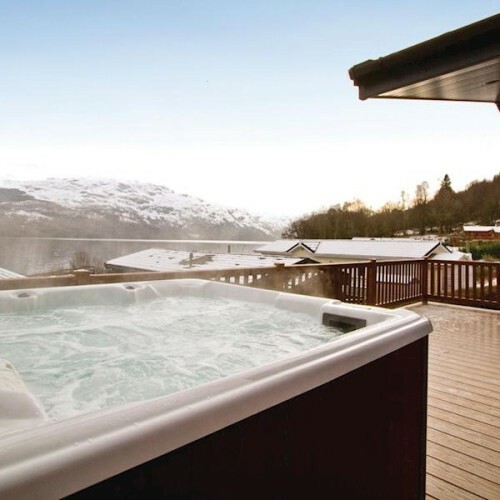 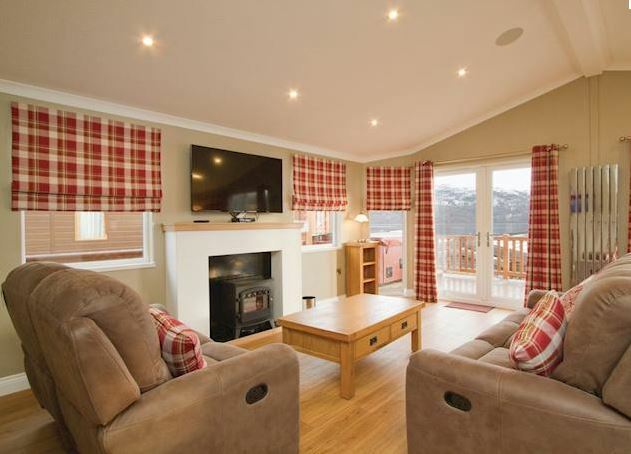 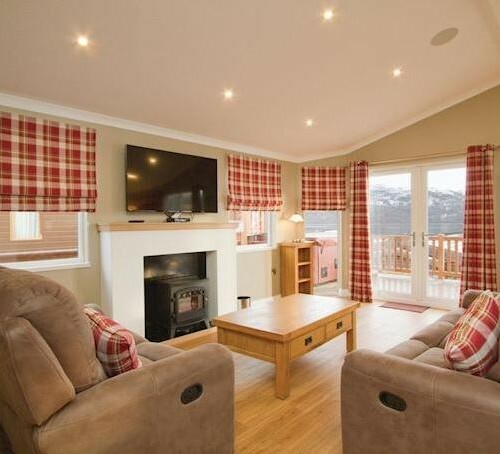 A fantastic choice of accommodation awaits, including four stunning lodges with hot tubs, each with spectacular views of Loch Lomond and luxury interiors that will help you to relax as soon as you arrive. 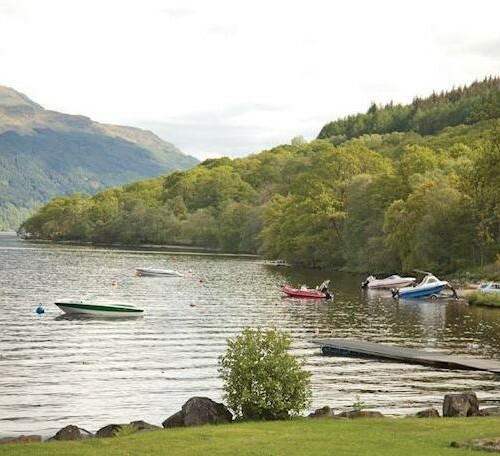 Excellent choice of accommodation – caravans, holiday homes, lodges and the Inveruglas Cottage – all lodges and the cottage enjoy excellent views across the loch.